First time moms and seasoned moms all have reasons they might need a breast pump. It is good to have one before the baby is born. Make sure it is clean and sterilized and ready to go when you are home from the hospital. Doesn't hurt to learn ahead of time how to use it. Breast pumps are great for moms going back to work, having newborn multiples, helping when a mom is overengourged and more. 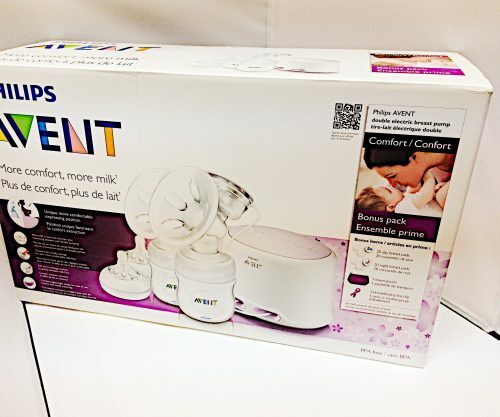 Right now one lucky person can enter to win this awesome Avent Electric Breast Pump by Philips. Retail Value: $199. Winner must live in the continental U.S. and be of the age of 18-years-old, or older. 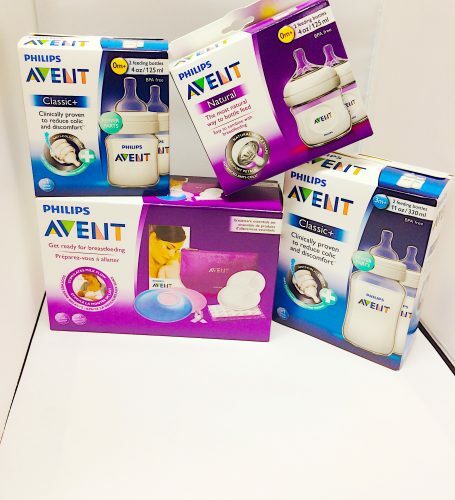 Philips Avent Double Electric Breast Pump. 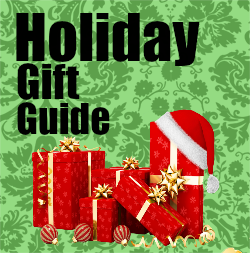 Check out the 'Must Haves for Pregnant Moms' for the review of the breast pump. Extra Accessories Included in the Giveaway. I like that it's more comfortable for the mom. I like that it provides more comfort that other pumps.